But I was very much proved wrong, the answer to prayer section started to fill up. The saddest thing about it was that I would have missed almost every single one of those answers to prayer if I hadn't been keeping track of them on my wall. Before, I'd been praying but never really expecting an answer, so I never looked out for them. God really has been so good and He really does care about the little things. Now I'm left wondering, how many answered prayers have I missed? 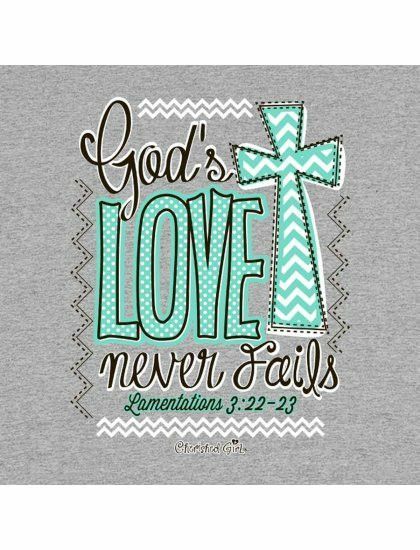 How many times has God shown His love for me and I've been blind to it? How many times has He gone without thanks or praise? Thinking about that though makes me realise just how much God loves me. He's always been there helping me but I've never noticed. I've never noticed and yet He still did it. The amount of times He's kept me safe and I didn't see it but despite this, He still carried on doing it. The amount of times He's shown his love for me and I've not returned it. Knowing this though, He still loves me. What an amazing God He is. This morning I was reading a blog called Scattered Journal pages, I'll put a link to the post, she said something that really stuck with me. I don't know- But God does and I trust Him. My future has a big dirty question mark above it right now. It's a heavy burden that clings to my mind. I don't know where I'm going. I don't know my future or what's going to happen. I don't know what will happen at home, if one day I'll come home from college or work only to find that we no longer have one. I don't know why my relationships with people are breaking down. I don't know why my dad has stopped talking to me. I don't know if I'm ever going to recover.